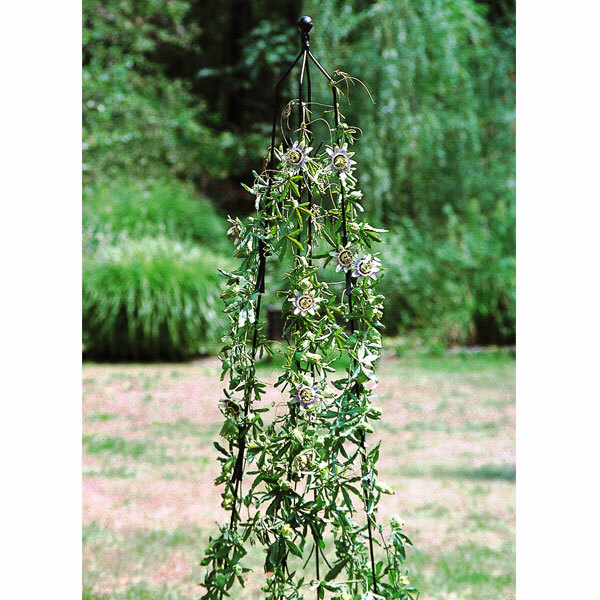 This Classic Climbing Column from Poppy Forge is the ideal support obelisk for climbing plants or runner beans. 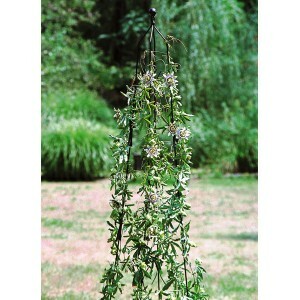 It also acts an interesting focal point in your garden, adding height and interest. The climbing column is made from steel, which has been coated in black polyester paint that will protect it from weathering. It’s totally flexible too, which makes it a great support for your plants. The climbing column is British designed and made.